the opportunity to attend various CAMRA organized road trips, tastings and tours including some “member only” planned events.  access to a number of CAMRA BC Member Benefits courtesy of some of our fine supporters. the opportunity to campaign for and protect consumers’ rights by volunteering either for events or on our sub-committee. To purchase a Membership, please fill out the form below.